A stylish high gloss grey office reception desk greets visitors to Lynn Murray's offices. The LED lighting shows off the combination of high and low reception counters, capped off with lacquered glass counter tops. 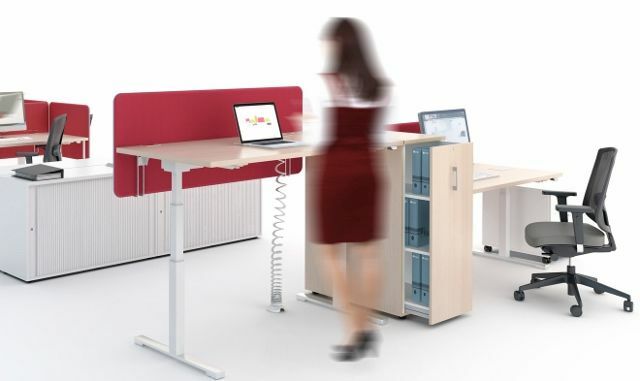 Aerofoil specified Relay office bench desks to enable the staff to work efficiently alone and as a team. 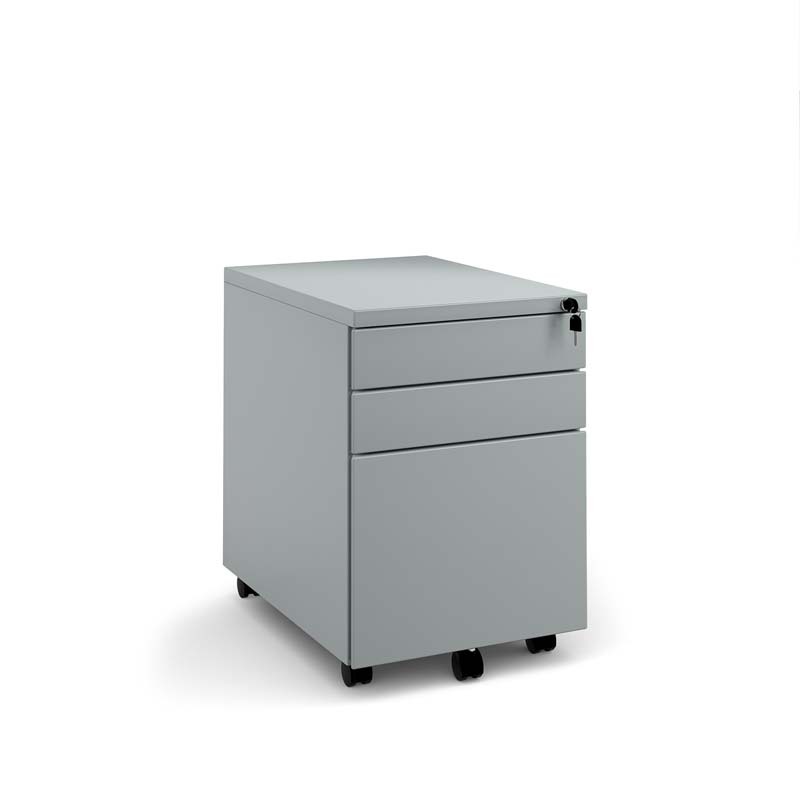 Lynn Murray liked the grey desktops, and we matched them with mobile pedestal drawer units. 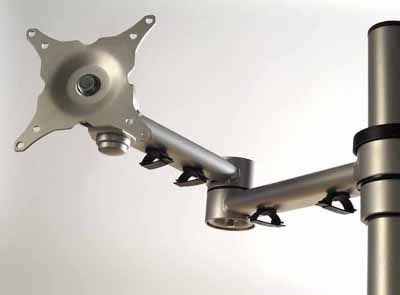 Monitors will be mounted on the integrated monitor suppor arms. 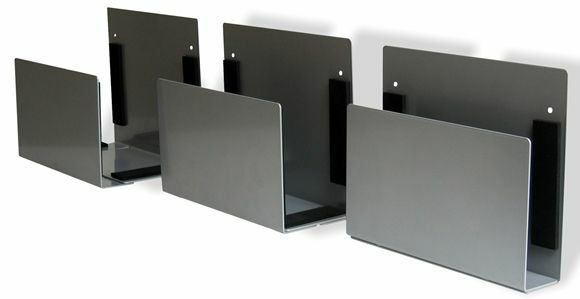 This view of the completed office shows the grey Relay office bench desks with the mobile drawer units and mounting brackets for the computer screens. The full height glazed partition was supplied and installed by our Partner, Sussex and Surrey Partitioniong, whom completed the fit out work for Lynn Murray. 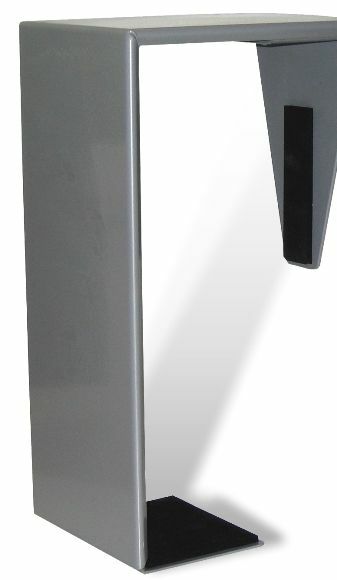 Qore corner office desks were chosen for the Partner's offices, with grey workurfaces and anthracite legs. 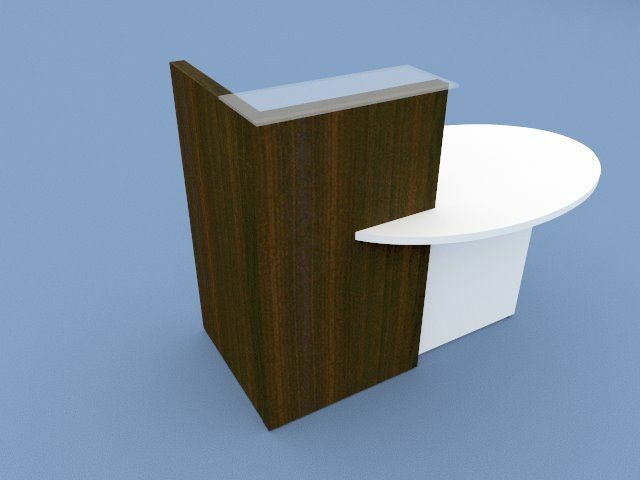 The Qore desks feature a bow front which enables visitors to be met at the desk. 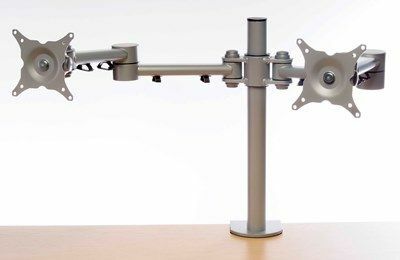 There is also an extended side return unit on the desk, to offer additional workspace. 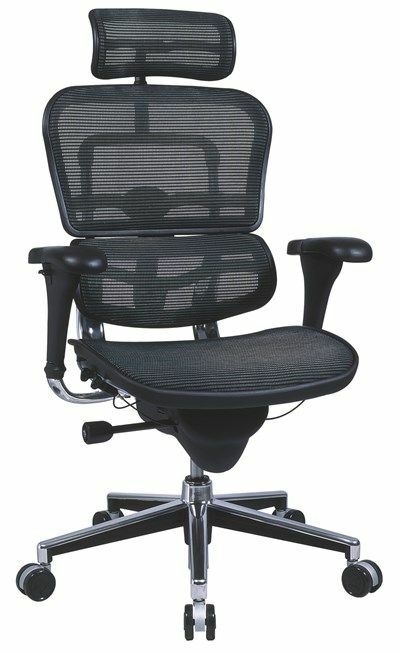 The office chair is the Mirus, an excellent ergonomic mesh chair with a fabric seat cushion. The Client Meeting Room was fitted out with a Neo elliptical shape meeting table with the stylish rifle style legs. 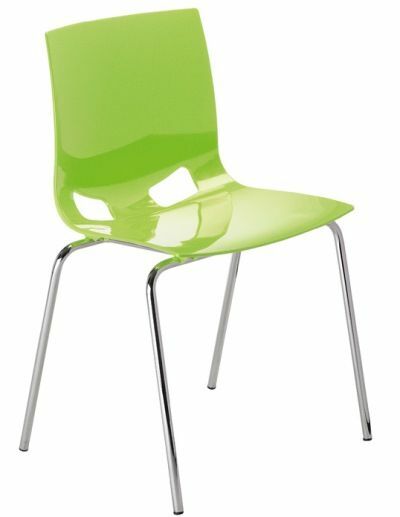 Vibe meeting chairs surround the table, with upholstered seats and plastic backs. Assmann's Allvia side opening tambour door storage units were supplied and installed to provide high density shelf filing for the Client files. The cupboards are stacked and inked together to form a storagewall arrangement. The high quality cupboards are constructed from melamine faced board, rather than the more common steel ones, with plastic tambour doors. Similar low tambour cupboards have been used to offer additional storage on the ends of the office bench desks.